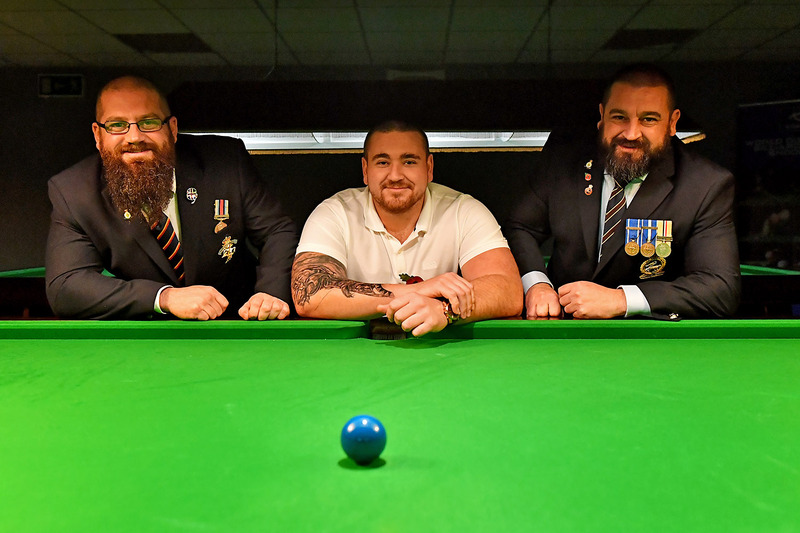 Hull is fast becoming a focal point for snooker with events staged by World Disability Billiards and Snooker (WDBS) and World Seniors Snooker coming to the city. 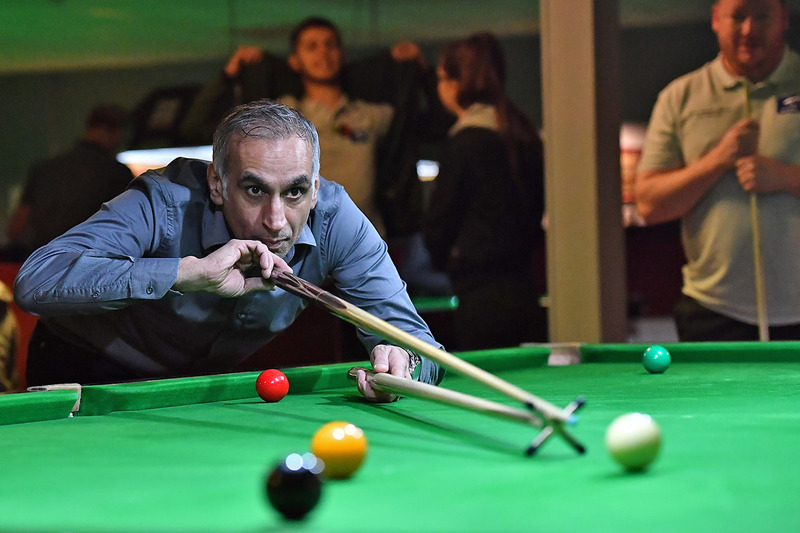 And at the centre of these developments is Tradewell Snooker Club – an evolving club with a dedicated management team of three brothers at its helm. We met Antoni Tuniewicz – one of the management trio – to find out about the work that’s gone into the club over the past 12 months. Hi Antoni. 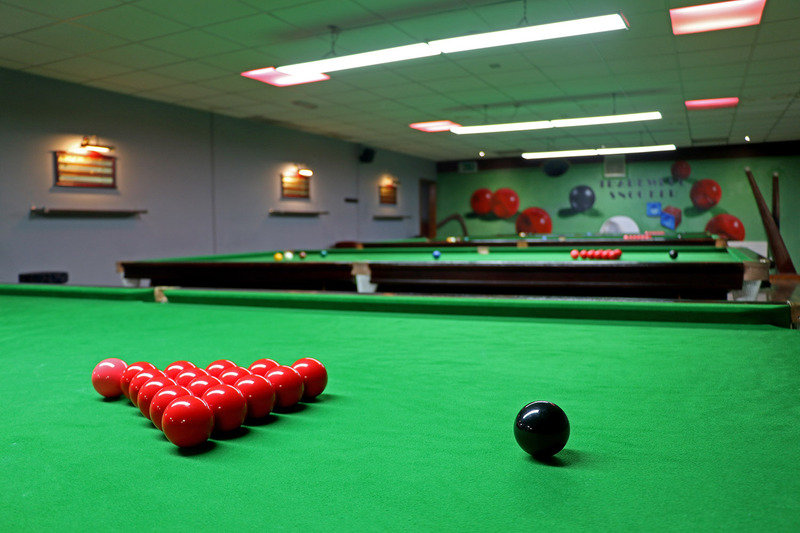 How are you finding running a snooker club? It’s been a challenge! It was something none of us has ever done, not even played the game. We looked at it as a business opportunity. We walked around and saw the place in a poor state; it needed investment. From a business point of view, it seemed a sound investment in the long run. It was always going to be a long-term investment, not a flash in the pan. Over the last year we are absolutely loving it. It’s more than a business now; it takes up all our time. It’s what we do now, running it between us. We have good staff, we are parting from other businesses to spend more time and effort on this, to plough more money into the club as part of Hull becoming a ‘Snooker City’. It is possible. Cost-effectiveness is a big thing to look at in business. For example, spending money on new lights saves you money in the long run. Spending money on heating, air conditioning – it brings people in and doesn’t turn them away anymore. I think a lot of places shut down because they aren’t willing to re-invest money in the club. All our teams pay subs, all their subs go into a pot, all the membership fees go into a pot and that pays for the re-clothing of tables, new balls and more. So, while we do put money into it ourselves, a large chunk does come direct from the players to keep the facilities going. What has surprised you about running a club? How many people are passionate about playing the sport. I’ve always loved watching it; I would rather watch a session of snooker on TV than a football match. It’s nice to see how many amateurs are out there who love to play so much that they will spend every spare minute that they have playing snooker. We’ve gone from top to bottom. The main issue in this building was the roof. Whenever it rained there were buckets all over the place between tables and that shouldn’t happen – and touch wood we have finally got it sorted. Once the roof was right we were able to decorate, so had that done in all areas. From there we put the new lights up. These have opened the place up unbelievably. You can’t imagine how getting rid of some lampshades has changed the entire look of the place. Our friend Andy Iveson then painted a mural. 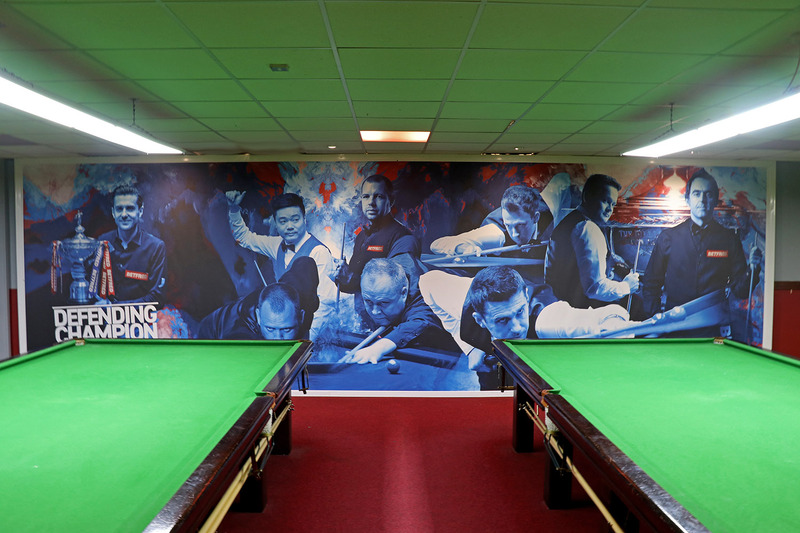 WDBS got in touch with us about some Crucible tunnel artwork, which has been another nice addition to the club. These features stick out when people walk in; it’s the first thing they see and the awe factor makes them come back, which is what you want. The bar has also been refurbished and from there the next big thing will be carpets. Obviously, it’s an unbelievably big job! And you recently undertook the Level 1 coaching course – how did you find it? I class myself as a very basic player. I’ve only been playing a year or so, but my game has improved and I’m not just getting 1s anymore; I’ve had a 34 break. A lot of people ring asking if we have resident coaches, so it was a good idea for one of us to enrol. The course itself was very beneficial to me. I’ve previously trained first year recruits in the army and a lot of that was coaching. I’ve done a lot of coaching courses in the past which involved the ‘why, what, how’ and how to get it out of someone, rather than the teaching aspect of life – so to put them both together will be beneficial and will hopefully work well. How are you hoping to use the coaching at the club? There is a local U12 football team run by a youth worker and they are very interested in us running some regular snooker sessions for the kids during the holidays. There’s also is a school down the road for boys with behavioural issues. The teachers bring some of those pupils in on good behaviour. There are a lot of young people around here. We are more than happy to give them some coaching and somewhere to direct their attention. 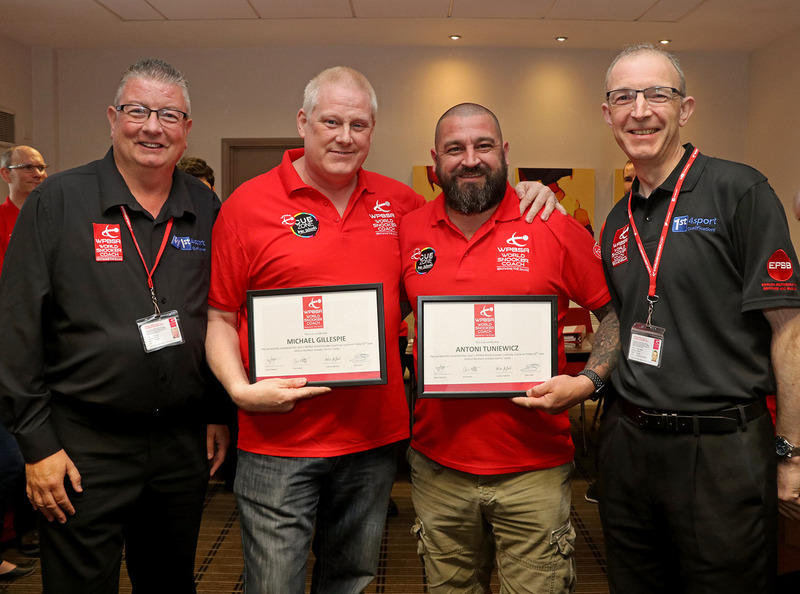 How has the new 147 Club affiliation scheme helped your club? It has given us direction. With us not being from a snooker background there were certain checkpoints to tick off before we could become members of the scheme – things that we would never have thought about like the child safeguarding. My brother Adam went on that course to become the Club Welfare Officer here. It’s a really good scheme. It doesn’t just give you money off – that’s not why we did it – it also gives you the contacts in the business, people on the other end of the phone that are willing to help you out. They tell it to you, but they actually mean it as part of the scheme to help whenever needed. It’s a good team behind it and very beneficial for the inexperienced as we are! Your club will be hosting the WDBS Humber Classic this month. How much are you looking forward to it? After hosting a WDBS event last year, which was our first time, that was a big eye opener for us and a great weekend. If the WDBS ever needs anything they can come to us and we do appreciate it. We are really looking forward to it, branching out in a different direction with Group 6 (players with learning disabilities and difficulties). We’ve been in contact with a few such players around here who come in, so hopefully there will be a good local presence too. We are looking forward to it, especially with Liam Bairstow from Coronation Street. It will be a good weekend. Does it make you more motivated to have this direct link with the governing body? Yes it does. It’s our business but it’s a life now. We are here, we are not going anywhere and we are looking forward to being a continuing part of the snooker world, getting bigger and bigger. How would you like the governing body support to develop? Maybe for the big events there could be a group booking system for tickets. A Tradewell ticket system would work as we get a lot of our teams asking if we can arrange tickets. We’ve had a lot of members asking about the Seniors event in October, so it would be beneficial if they could book through us. What would be your advice to other clubs considering joining the 147 Club scheme? Do it, quite simple as that, regardless of whether you have been involved in snooker for a year like we have or an entire life. There’s always somebody who can help you out and someone who you can ask who is part of the scheme. So, what are the future plans for your club? Our next step is to get the outside of the club looking good to make it more appealing for people to come in and to get on the Hull map. We’d also like to run some coaching groups aimed at grassroots. There are a lot of youths around who don’t have direction and we can help get them off the streets and in the right direction with something to focus on. Even for a couple of hours a week or any way we can help the community is worthwhile.